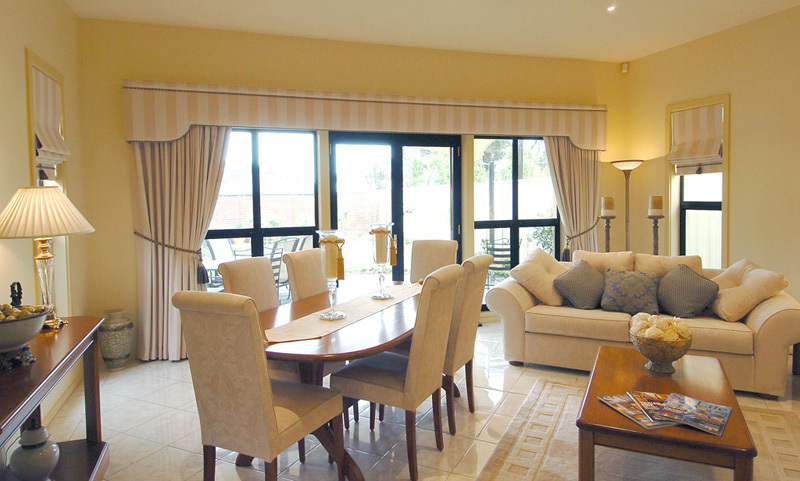 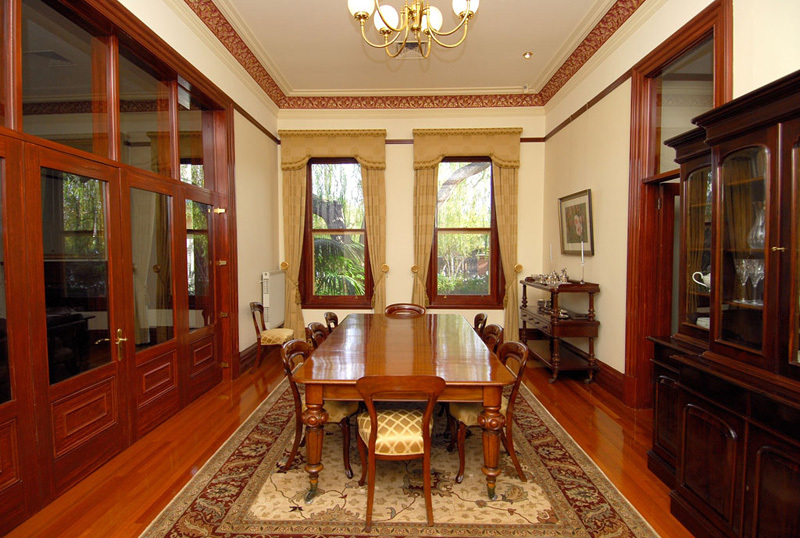 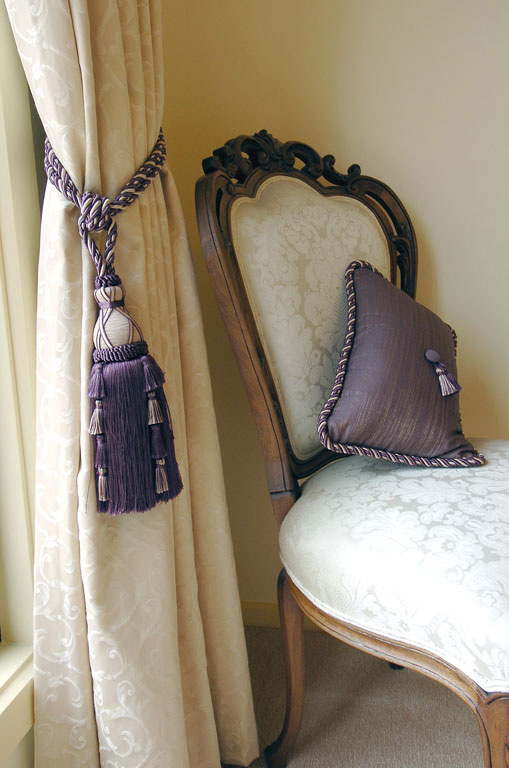 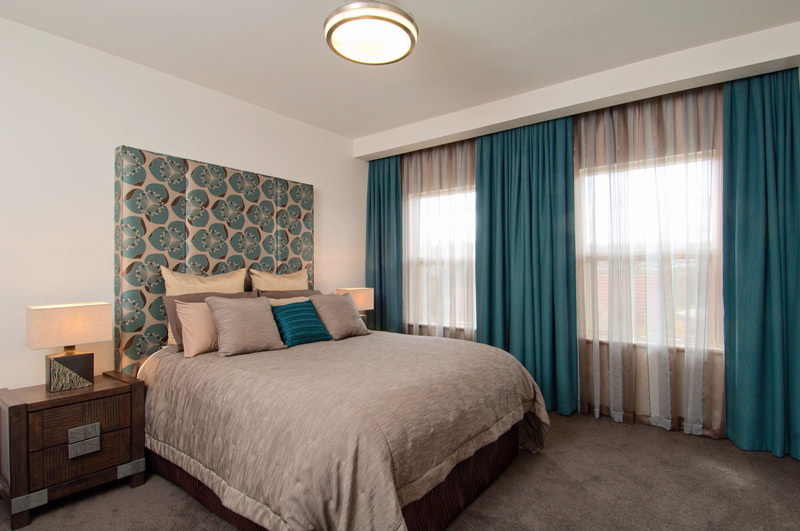 Mardaw Interiors Adelaide specialise in custom made traditional curtains and contemporary curtains. 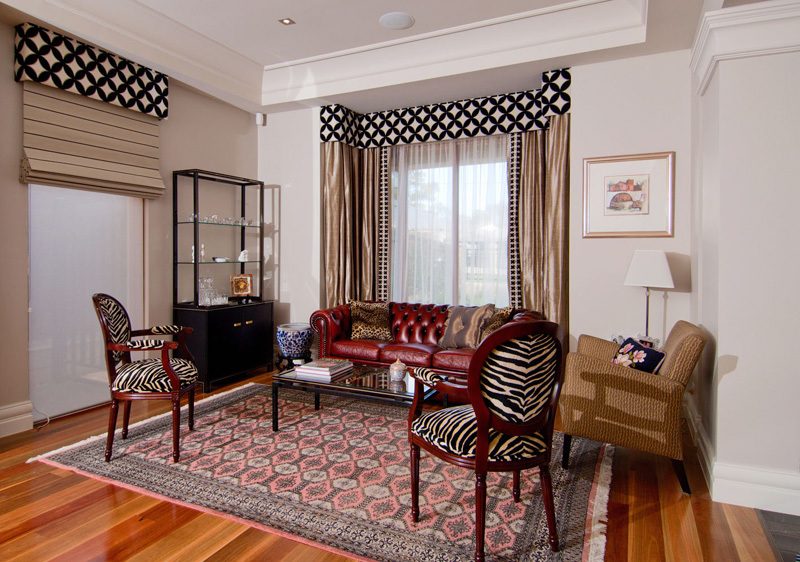 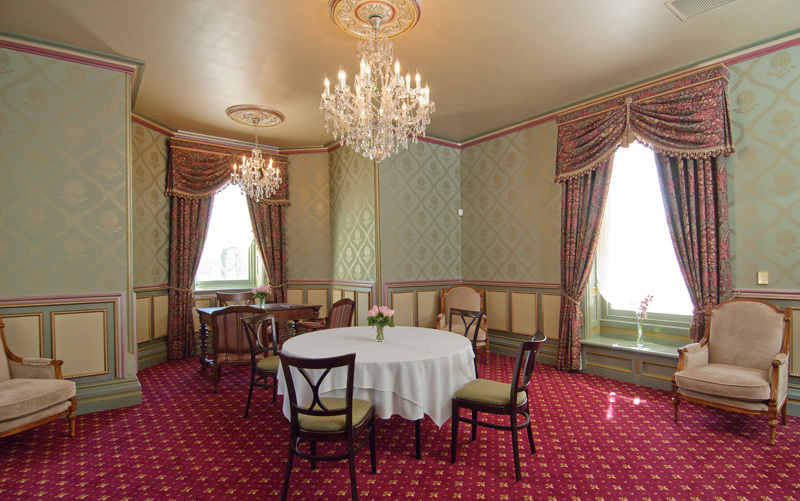 Beautiful fabrics, elegant patterns, attractive textures and intricate weaves are our passion. 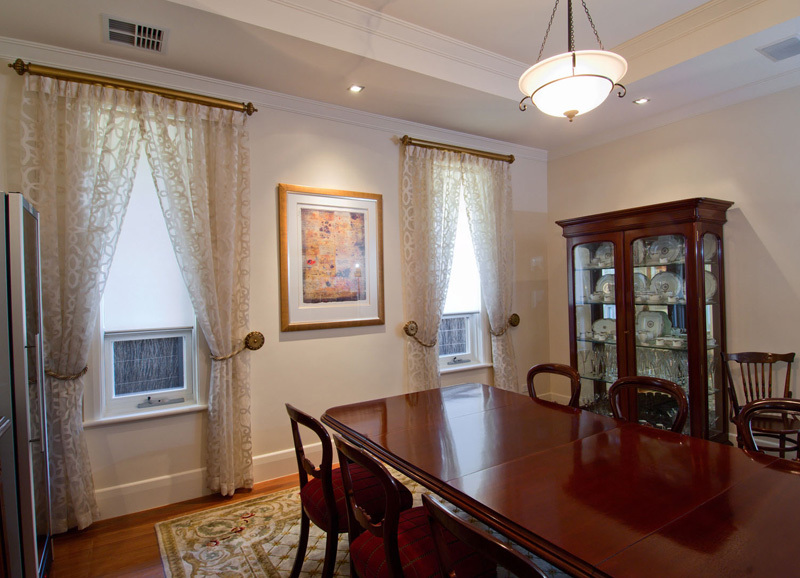 Our conveniently located Norwood showroom features an extensive library of quality fabrics to suit any home, apartment or office application. 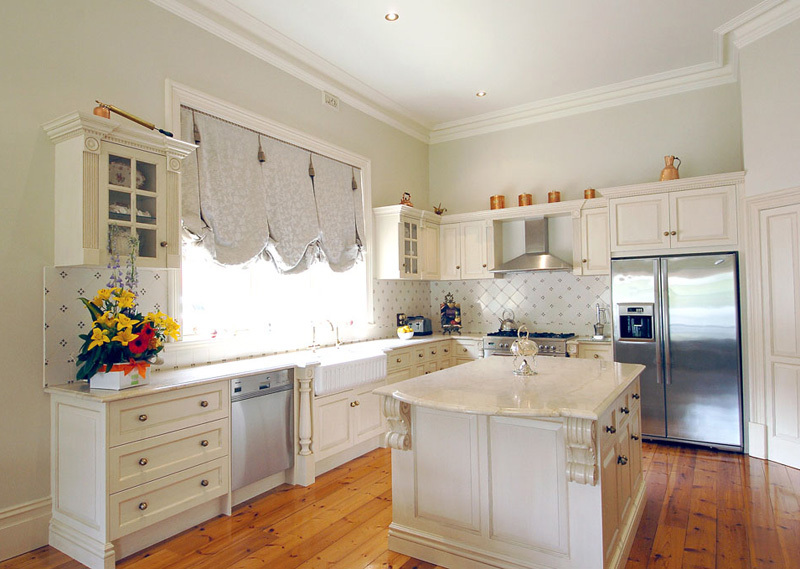 Mardaw's experienced team can offer a wealth of suggestions and guidance, helping you select the perfect look for your decor, taste and budget. 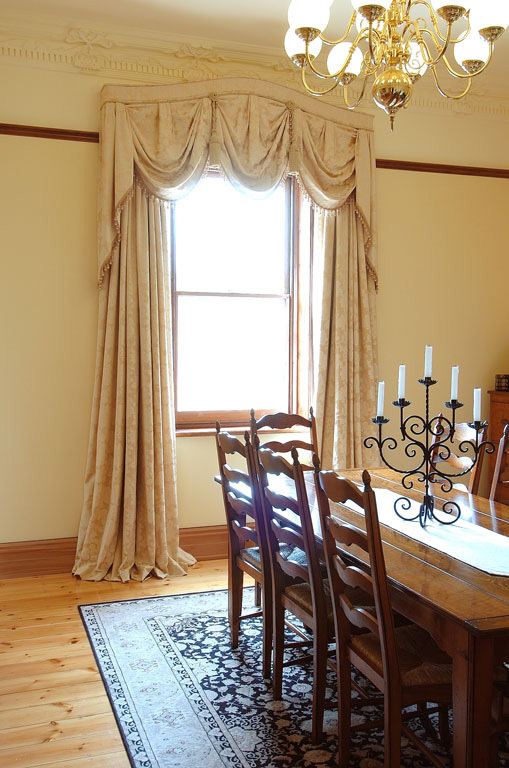 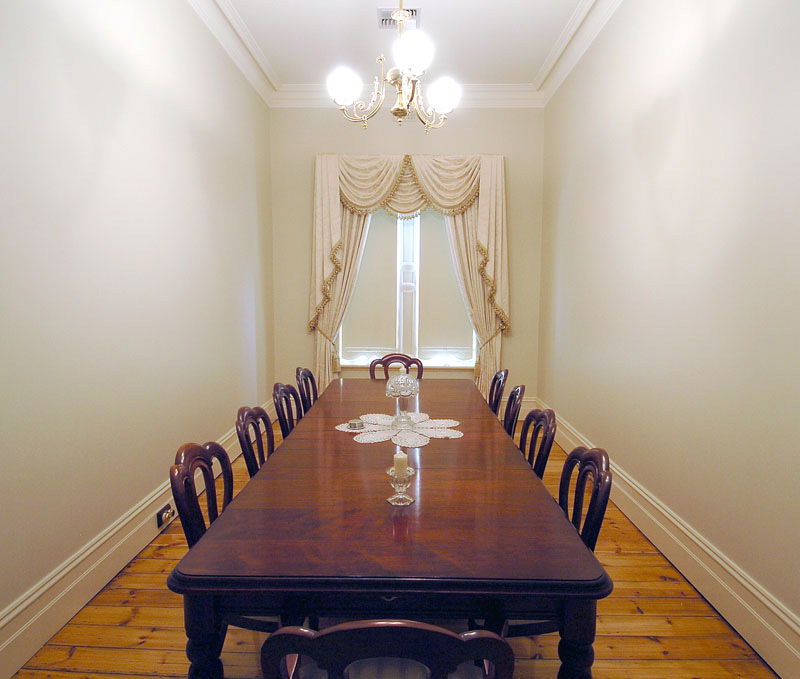 Our on site workroom located in Norwood Adelaide, produces made to order quality, classic curtains and soft furnishings that are a one of a kind. 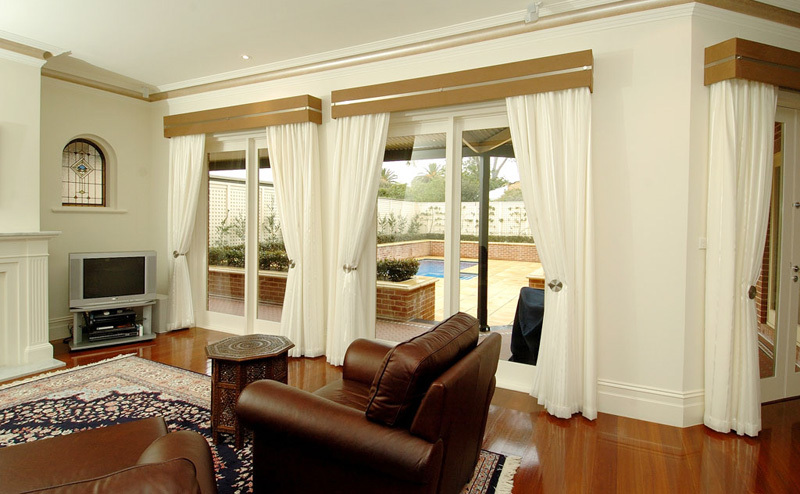 From traditional curtains through to the latest contemporary look curtains, Mardaw caters for all styles. 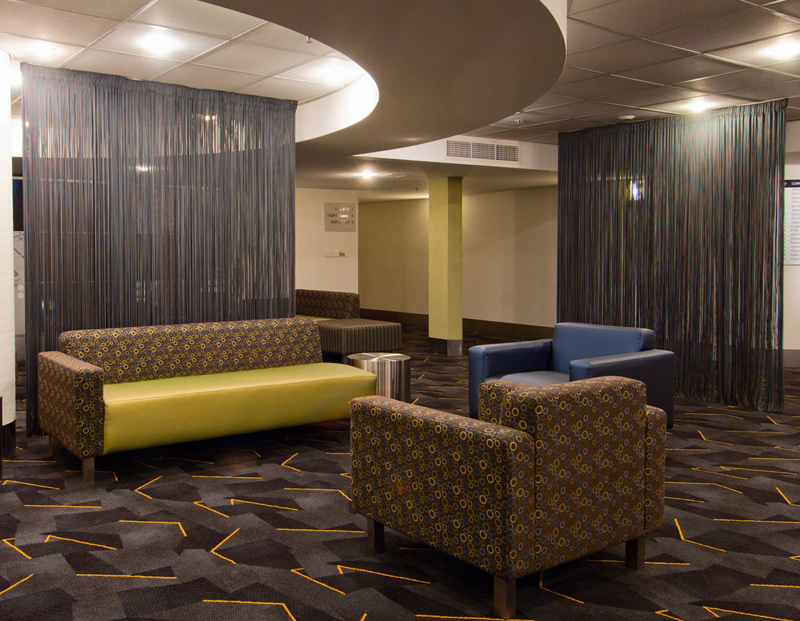 Whatever your style, you can trust the advice of true professionals who enjoy making your dreams a reality.